In this role, you will work unsupervised to a time-based schedule each day maintaining washroom supplies and providing cleaning services. In addition to this, you will be expected to maintain and achieve a high level of quality and customer service. In this permanent role, you are guaranteed to work a full 38 hours a week out of our depot in Brisbane. Be aware of clients' needs and identifying opportunities to improve service standards. As part of the recruitment process, you will be required to complete pre-employment medical, references and police checks. 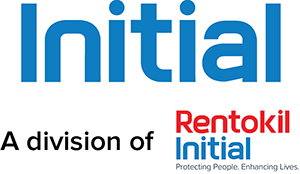 Rentokil Initial provides services that protect people and enhance lives including pest control, plants and washroom hygiene. Two million customers rely on us to the job done, quickly and effectively, customers range from multi-nationals to local restaurants, schools and individual home owners. If you think this is the role for you, then click the apply button now to submit your resume!